BLACK EMERGENCY MANAGERS ASSOCIATION INTERNATIONAL: Sept 30, 2017. Disaster Recovery...Caribbean. "We Stand As One". Sept 30, 2017. Disaster Recovery...Caribbean. "We Stand As One". Now, the change is coming. Support efforts for recovery in our communities globally in the U.S., it's territories (Puerto Rico, Virgin Island), the Caribbean. A start with Caribbean Disaster Relief & Recovery Alliance funding events. A relationship starts with trust, character, and integrity. 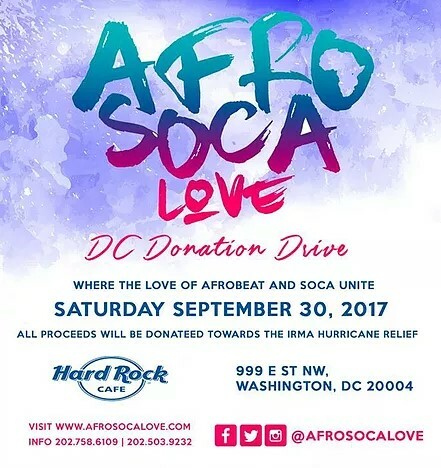 CDRRA and BEMA International standing together as one for the Caribbean.